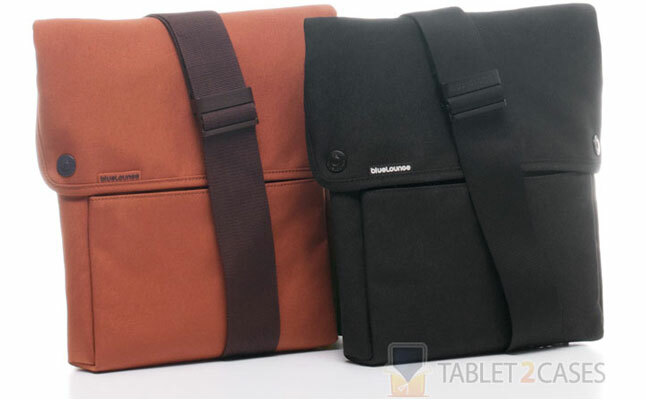 Tablet messenger bags excel at offering comfortable ways of carrying the devices, but sometimes safety if sacrificed for increased levels of comfort. Not with the Bonobo Sling from Bluelounge, this case is made from recycled PET plastic bottles and combined with padded main interior pouch offers an all-round protection, withstanding wear, tear and drops. 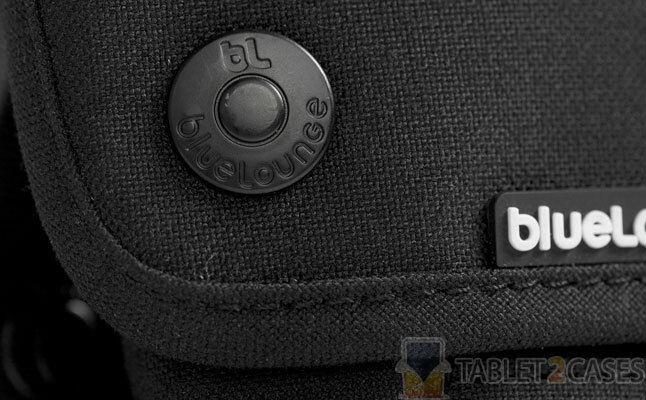 The Bluelounge tablet case is compatible with all Apple tablets and other similarly sized devices. 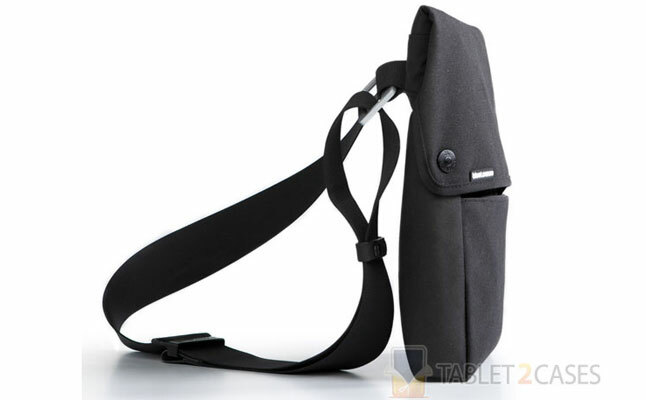 It comes with an adjustable cross-body shoulder strap offering several ways to carry it around. The Apple iPad 4 case features a cover flap with built-in magnetic lock , which secures the case when not in use. 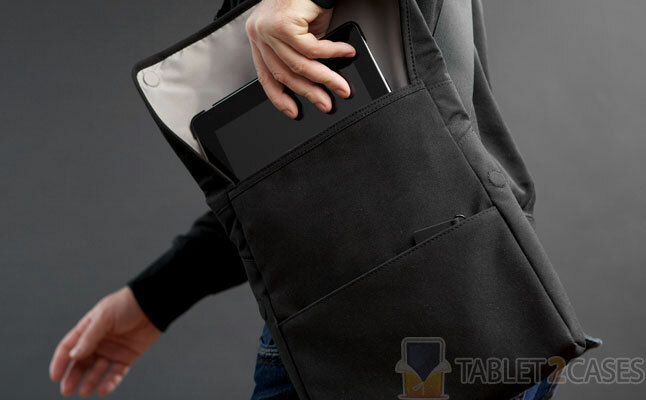 The Apple iPad 3 case also features a small mesh pocket on the inside and a front pocket on the outside, which provide enough space to fit all the daily necessities. The zipper lock on the exterior pocket comes with branded rubber pull-tab for increased comfort. The Bluelounge Bonobo Sling is available in black or rust color options. 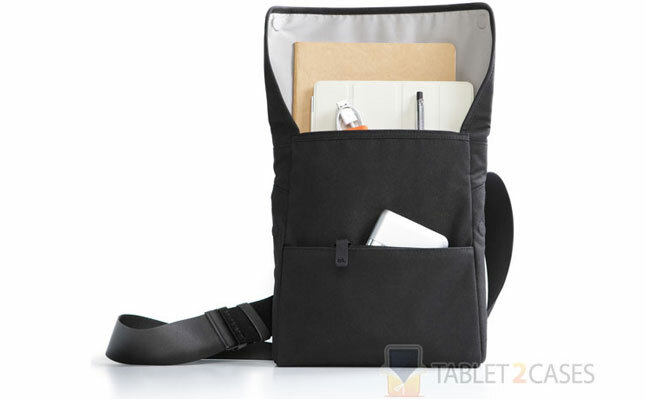 Buy it now from Tablet2Cases online shop for $69.00 $64.95. Shipping worldwide.